TIME BARONS IS OUT IN STORES! 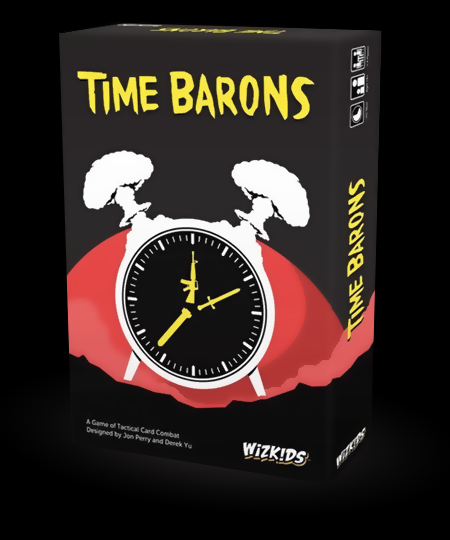 Time Barons is now available for purchase in the USA and Europe. Buy it online or at your friendly local game store. And if your local store doesn't carry it, ask them to order it — they should be able to get a copy.